Happy Friday, friends! 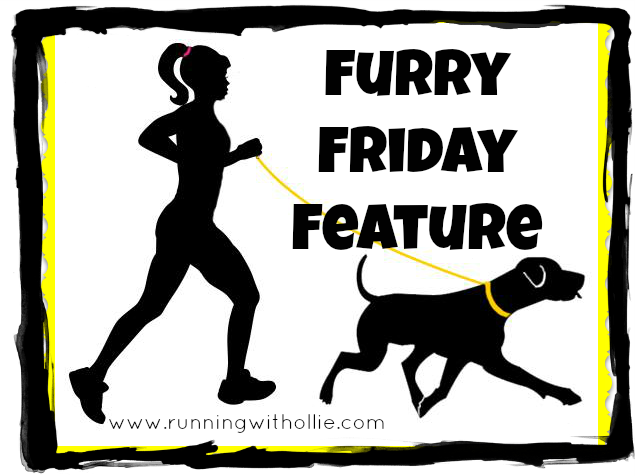 Join us the second Friday of every month for Furry Friday Feature and I'll introduce you to the most adorable four-legged runners on the web (and their favorite humans). This has always been a popular series and I am thrilled to bring it back for 2016! 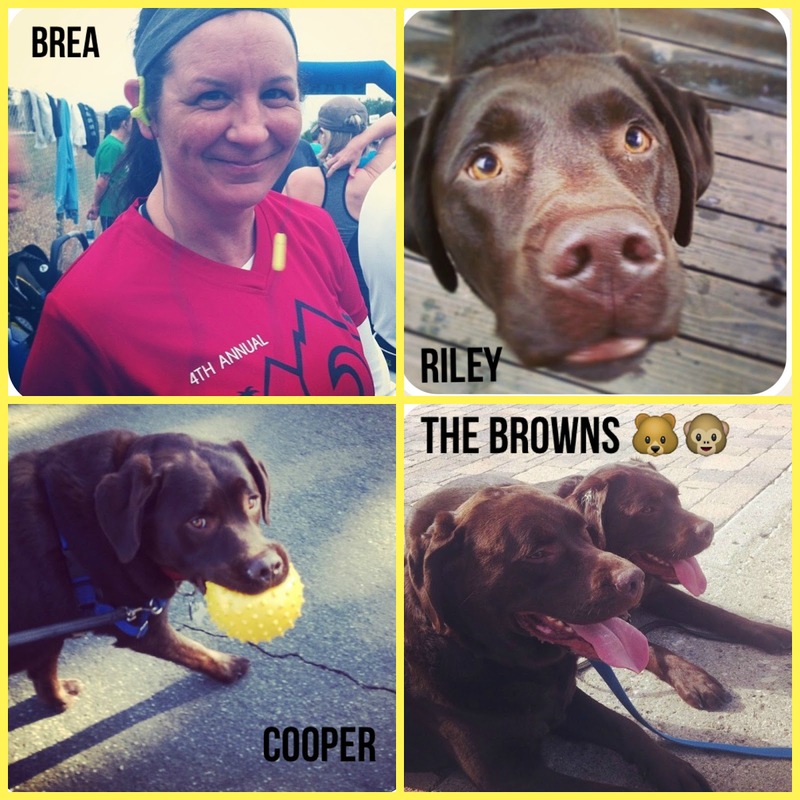 This month I am excited to introduce you to my Instagram friend Brea and her running partners. Hi, Brea! Tell us a little bit about your favorite running partners. 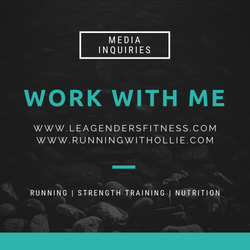 I ​have two running partners​: Cooper (age 3) and Riley (age 7)​. Both of my ​boys are chocolate labrador retrievers and we lovingly refer to them as our 'chocodiles'. When I put my running shoes on, Riley will always sit beside me and beg to come. Cooper loves to come, too - but he's really​ headstrong and will balk at letting me put on​ his harness. I think he just wants to be the boss! I didn't run with my browns​ at first because ​it was very difficult to control​ two strong dogs with​ a combined weight of 190 ​lbs. ​I ​realized the situation would never improve unless I was consistent.​ After a few chaotic minutes at the beginning of our run, they settle into their places. They overheat quickly in the summer, so I limit them to two miles when it's really hot. The off-leash dog park is my first choice, but it's not as convenient as heading out the door. ​It has​ pretty trails on a bluff overlooking the ocean with the added bonus of​ ​meeting​ doggie friends and socializing. In the summer, the vegetation is very dry and there are​ tons of foxtails -- ​a burr common to our area that can get ​in the​ ear canal​ or inhaled,​ and usually ​​requires​ an expensive trip to the vet and ​sedation to remove them​-- so we stick to the streets closer to home. After achieving a half marathon PR, a woman approached me and told me that I was her 'rabbit' during the race. She said that pacing off of me helped her to ​keep her head up and stay focused during the last three miles of the race. Getting a PR was an incredible feeling​, but realizing I'd help someone achieve theirs was even ​better​! ​busy ​teenagers, my time is more ​limited. 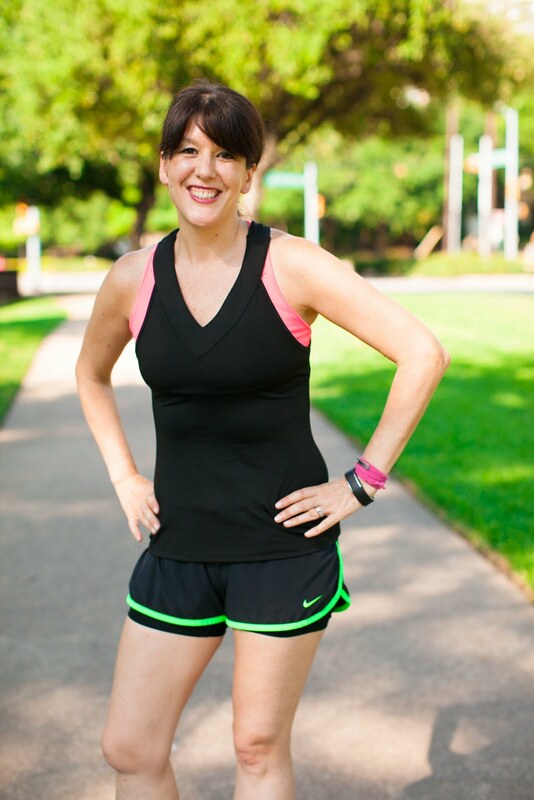 Fitness and running is something that makes me feel great and helps clear my head. Bringing my dogs along for the fun​ was a no-brainer. Aren't they adorable? You can follow Brea, Cooper and Riley on Instagram @babydoll_brea or on her blog Babydoll's Bloggie. 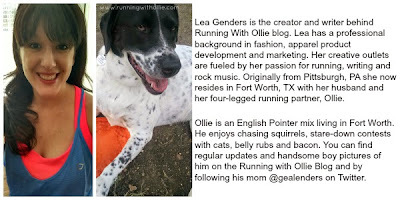 Do you have a dog who runs? Would you like to be featured with your favorite furry four-legged running partner? Just fill out this form to be considered for a future Furry Friday feature. thanks for sharing your story! Those boys are so cute! Love this feature! You should do more! thanks! submit your info and you can be next month's feature! OMGOSH SO SO SO SO SO SO CUTE.